We offer a range of membership options to both men and women at Hockley, including full 7 day, 5 day, Junior and Country membership. Men and women have equal Membership status at the Club. We have a comprehensive schedule of competitive golf, with Members actively encouraged to participate in both individual and team events. There are many opportunities to represent the Club in matches against other Clubs as well. Access to the course, clubhouse and all other facilities 7 days a week. (We also offer discounted rates of Full Membership for members aged between 25 and 34. This starts at a discount of 50% at age 25, and reduces by 5% per annum until aged 35, when the full fee becomes payable). Access to the course, clubhouse and all other facilities from Monday to Friday and the opportunity to play at weekends on payment of the appropriate green fee. We have an active and successful Junior section, with regular competitions. 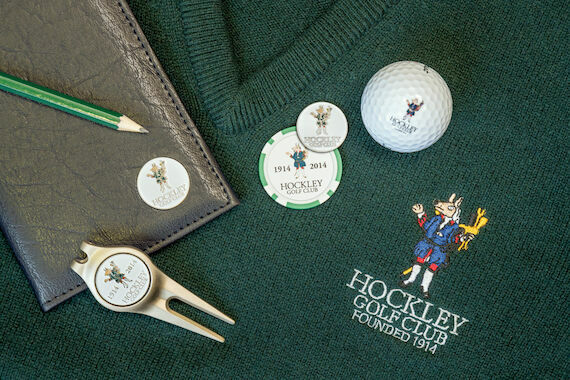 For those who are new to golf, we have The Hockley Academy Membership, which includes use of the Clubhouse and practice facilities and after a series of 6 lessons with our Head Professional Gary, you will be assesed on your ability to play on the course at restricted times. This option can lead to full Membership if desired.